This interview first appeared on the Hillsound Equipment blog on June 30th, 2016. 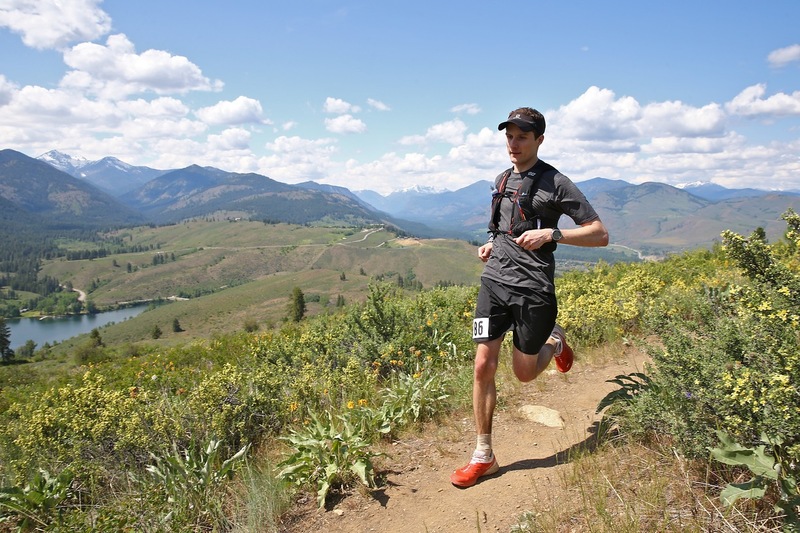 Local brand ambassador, Jeff Pelletier, gives us the lowdown of this year’s Sun Mountain 100 km race and his experience as a fourth timer at this race hosted by Rainshadow Running. 2015 was my third full season on the trails and was by far my biggest. 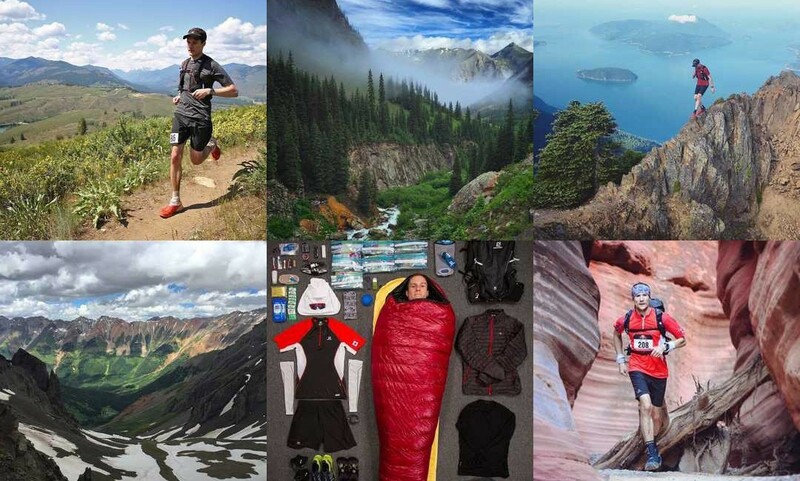 After running my first 100 miler in 2014, I wanted to raise the bar again by going a little faster and a little further, while taking care of some unfinished business and revisiting one of my first races, and testing my limits at a new style of racing. This season wasn’t all about racing though, as I had an amazing summer of training that included a week in Colorado to pace a friend at the Hardrock 100. I also led my first two trail running clinics with North Shore Athletics, and got to be a part of Gary Robbins’ FKT of the Wonderland Trail around Mt. Rainier while helping on a film project with the Ginger Runner. As I set my goals for 2016, it’s time for me to now take a look back at my 5 biggest accomplishments in my 2015 racing season. 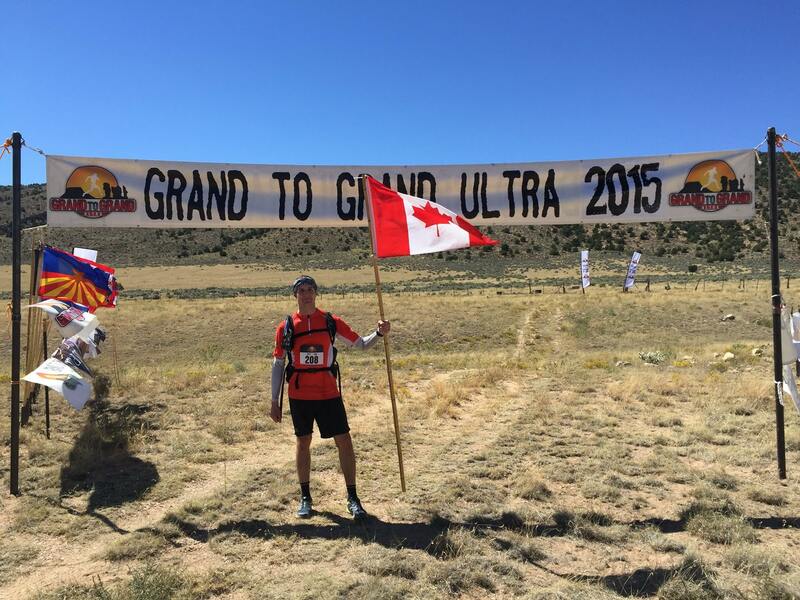 A few weeks ago, I completed the 7 day, 6 stage, 273 km Grand to Grand Ultra, North America’s only unsupported stage race. I’d left the North Rim of the Grand Canyon in Arizona, along with an international field of 116 other runners, with 91 of us arriving at the Grand Staircase in Utah a week later after running through sand dunes, slot canyons, river beds, and cactus fields. We carried all of our own food and supplies for the week, aside from water provided on course, and shelter and hot water at camp each night. I managed to finish in 4th place overall and 1st in my age group, in a cumulative time of 34 hrs 45 mins, just 1 hr 34 mins behind Yukon Ultra champion Tommy Chen in first, 1 hr behind 5-times Marathons Des Sables winner Mohamad Ahansal in second, and 32 mins behind Swiss machine Peter Osterwalder in third. I couldn’t be happier with my performance in what was my first stage race, but I definitely learned a few things both in my research before hand and during the race itself. Here are the 7 things I learned in my first stage race. My training was a little rocky leading up to the 2015 Sun Mountain 50 miler. The week after my first race of the year, the Diez Vista 50k in April, I managed to strain my left hamstring. A couple of weeks after that, I rolled my ankle pretty bad while running on some technical trail at night, resulting in a grade 2 sprain. Rainshadow Running’s Sun Mountain was my first 50 miler back in 2013, and I’d always wanted to go back to see by how much I could improve my time. 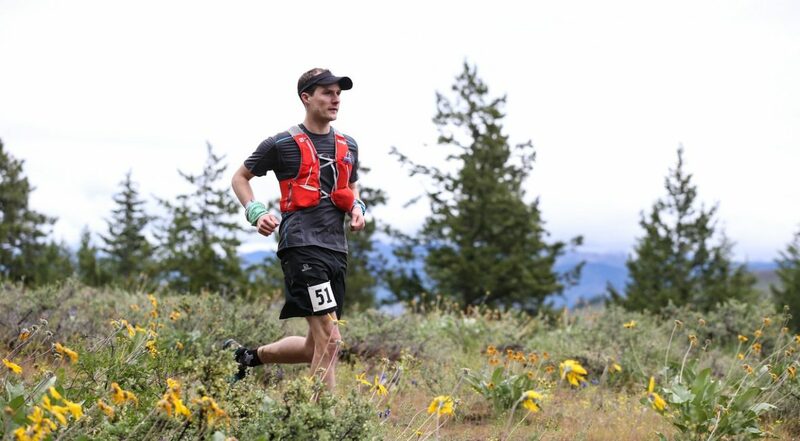 After getting injured at the 2014 Diez Vista 50k, I had to skip last year’s race, so there was no way I was going to miss out on toeing the line this year. I just wasn’t sure if I’d be able to finish. But if I was gonna run, I would aim for about 7:45 and top 10 overall.